Great investment opportunity. 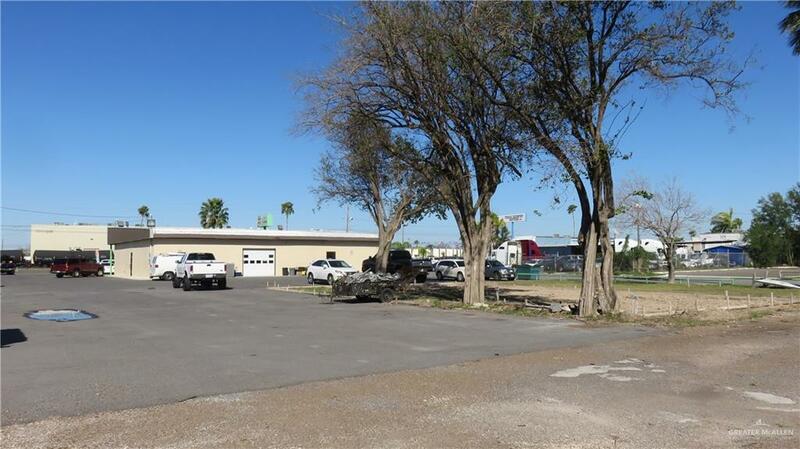 This huge commercial property sits in the middle of Mcallen. 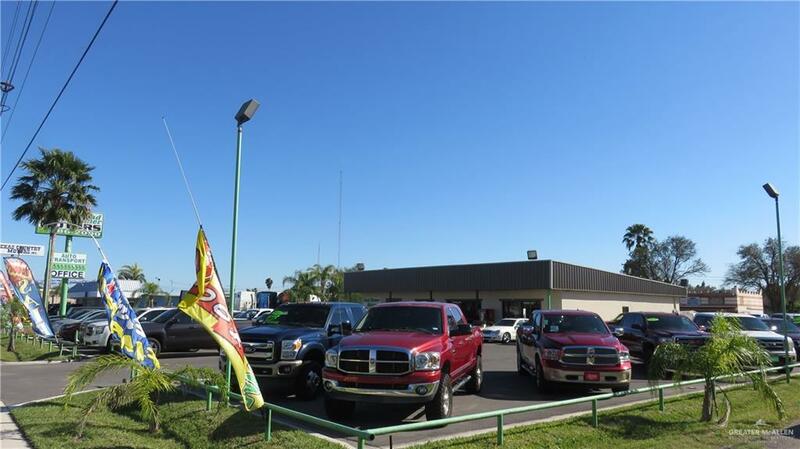 It is currently being used as a car dealership but in no means does it have to stay that way. The possibilities are endless with the C3 commercial zoning. It has enough parking spots in the front for anything and everything. The street will basically be yours to do with as you please. You have enough land to construct multiple businesses or use it as one property. The properties listed are already sub-divided so that will cut lots of costs. 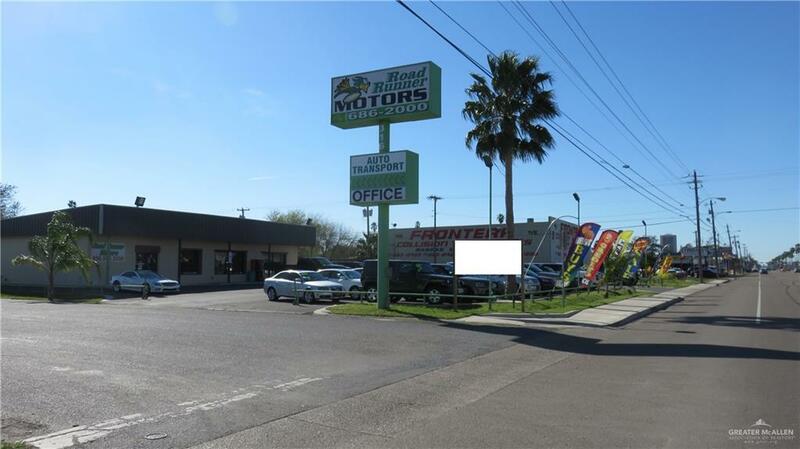 Make a offer because this property will not last long! Listing by Daniel M. Margo of Encore Fine Properties.